Read more: Howard DGA-3 "Pete"
Read more: Howard DGA-4 "Mike"
NR56Y, the DGA-5 nicknamed "Ike," is a single-place racer powered by a 160 horsepower inline Menasco engine, built in 1932. It had tandem wheels for its main gear. Read more: Howard DGA-5 "Ike"
Howard and Israel flew the DGA-6 in the 30 Aug. 1935 Bendix and won with a speed of 238.70 m.p.h., and Harold Neumann racing the DGA-6 flew at 220.19 mph in winning the 2 Sept. 1935 Thompson Trophy at the 1935 National Air Races. No other pilot or single aircraft had ever won both races. 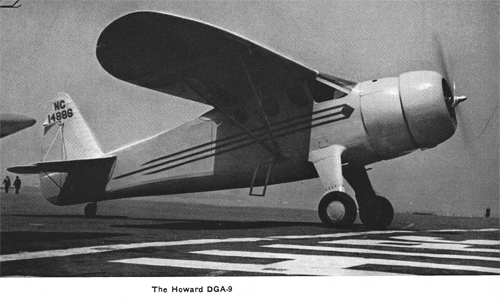 Read more: Howard DGA-6 "Mister Mulligan"
The model 8 was to have a longer wingspan and less horsepower than Mr. Mulligan (38 ft vs. 31 ft), but it would retain a relatively high wing loading for smooth and stable cross country flight. 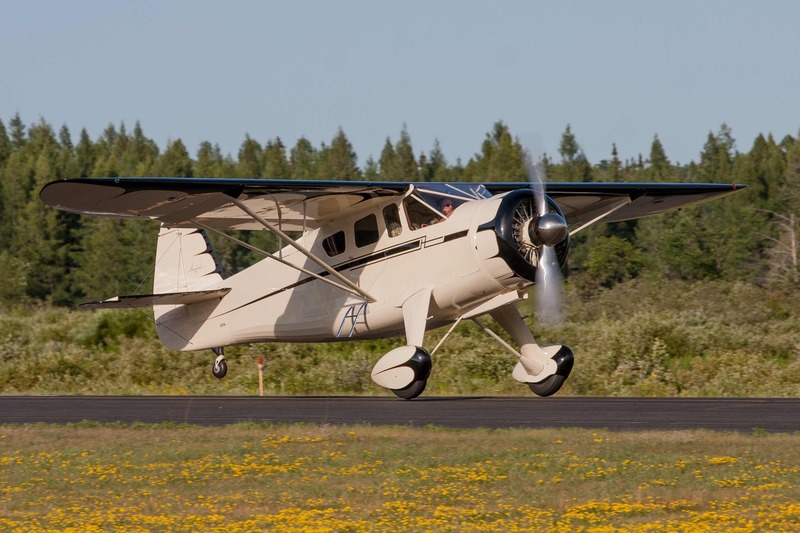 The four-place DGA-9 is powered by the 300 horsepower Jacobs engine (same as DGA-8 except for deletion of wheel pants and use of Jacobs engine). 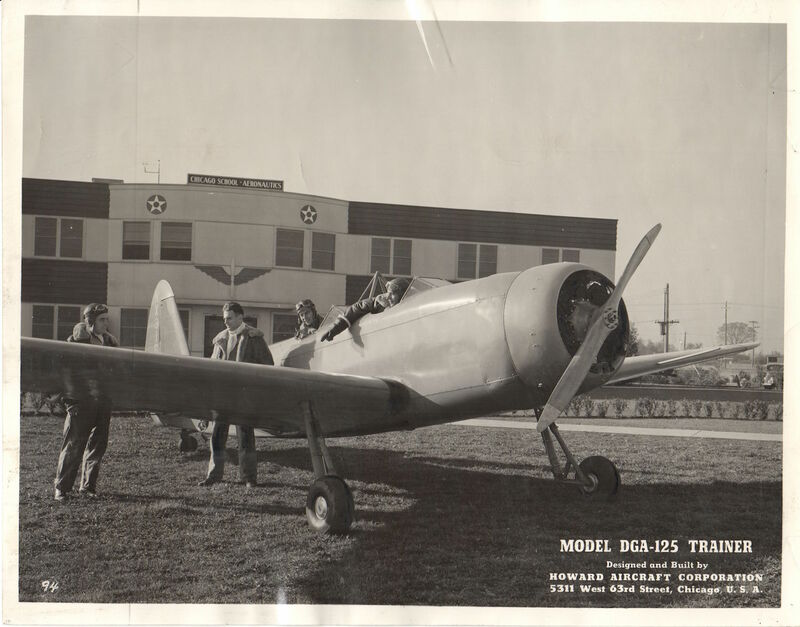 The DGA-12 is the same as the DGA-8 except for the engine installation, equipment, placard speeds, and minor structural changes. 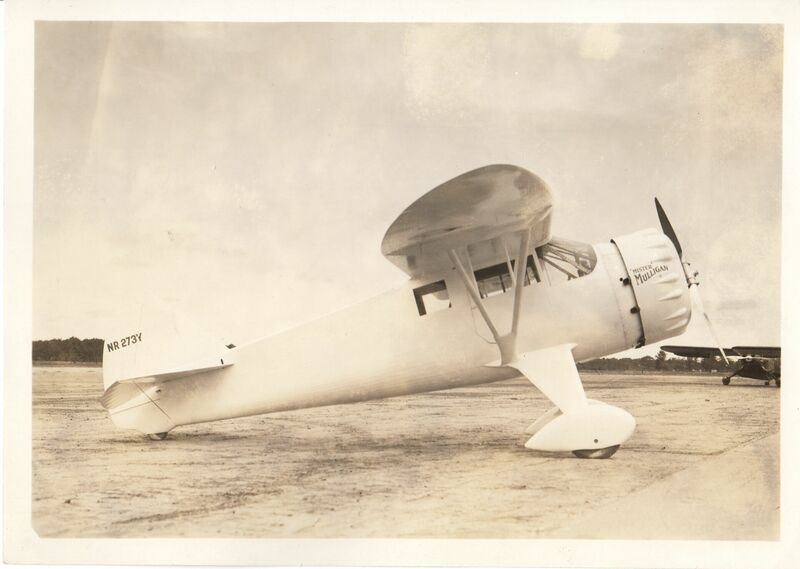 Like its predecessors, the DGA-15 was a single-engined high-winged monoplane with a wooden wing and a steel-tube-truss fuselage, but it was distinguished by a deeper and wider fuselage, allowing five people to be seated in comfort. 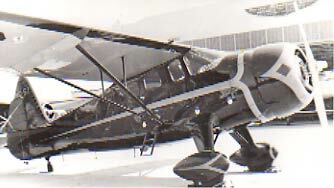 Joseph Juptner writes that the DGA-18, "was a low-winged cantilever monoplane with open cockpits for 2 in tandem. As a dual-purpose trainer for the expanded CPTP program, it offered strength and utility to handle the various phases, and it was offered with a choice of 3 different engines. [125 horsepower Warner 'Scarab,' 145 horsepower Warner 'Super Scarab,' or the 160 horsepower Kinner R5]."